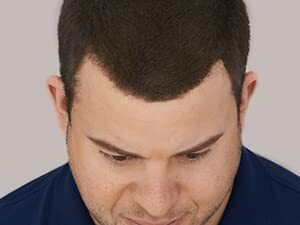 TOPPIK Hair Building Fibers instantly give you the look of thicker, fuller hair. 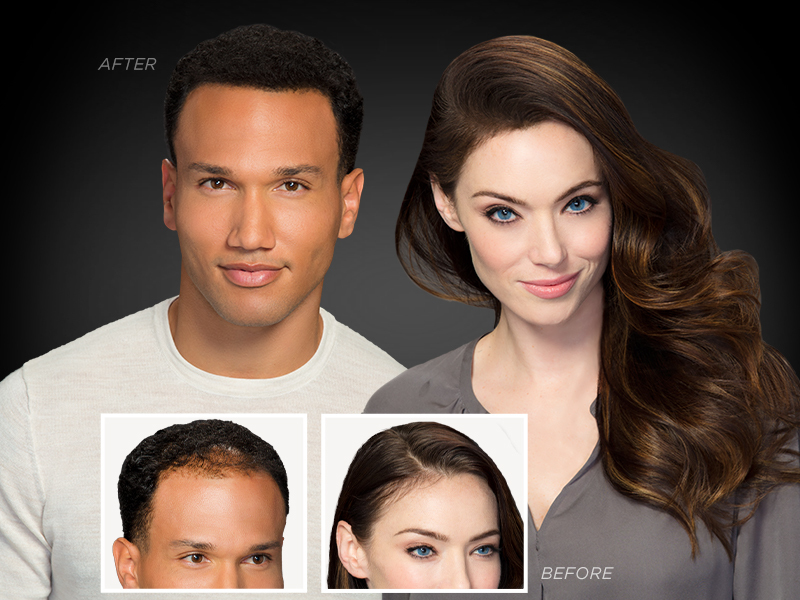 Get everything you need to transform fine, thinning hair in seconds. 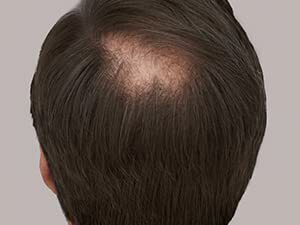 At Toppik, we are committed to delivering results you can actually see in the mirror. 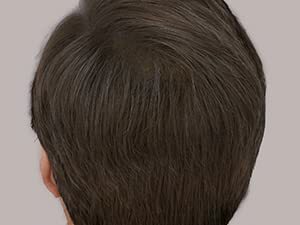 Toppik gives the instant appearance of a thick, full head of hair. 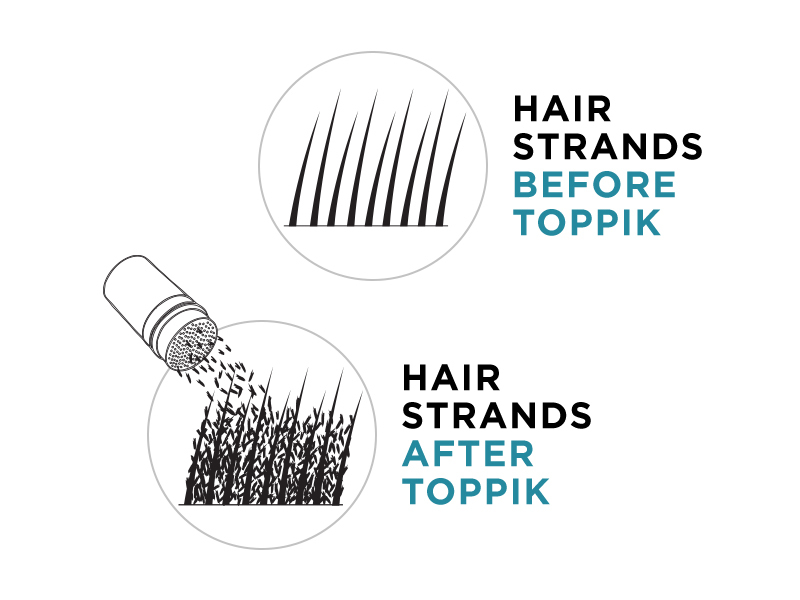 Toppik Hair Building Fibers are made from natural Keratin of the highest grade, the same type of protein found in real hair, which makes it look completely natural and undetectable. 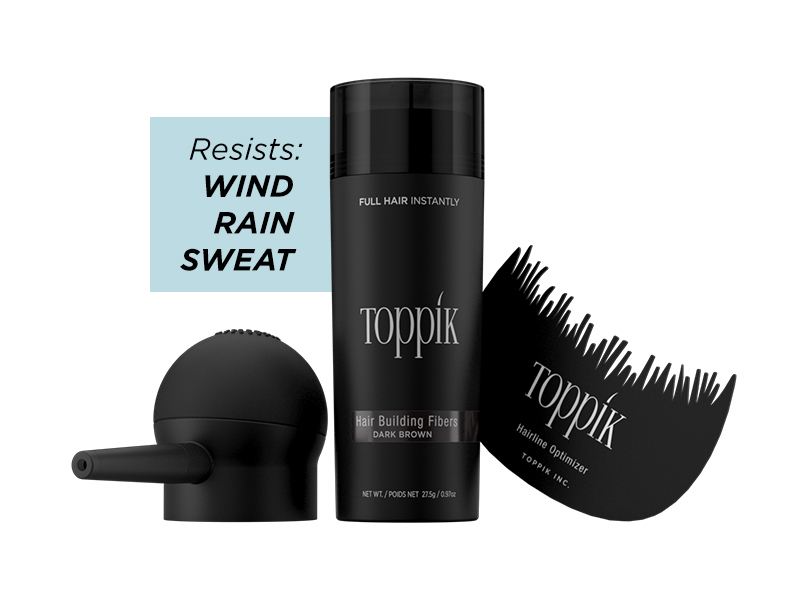 These natural Keratin fibers have an innate static charge that ensures they adhere to any type of hair—even the finest of hair—and resist wind, rain and perspiration. 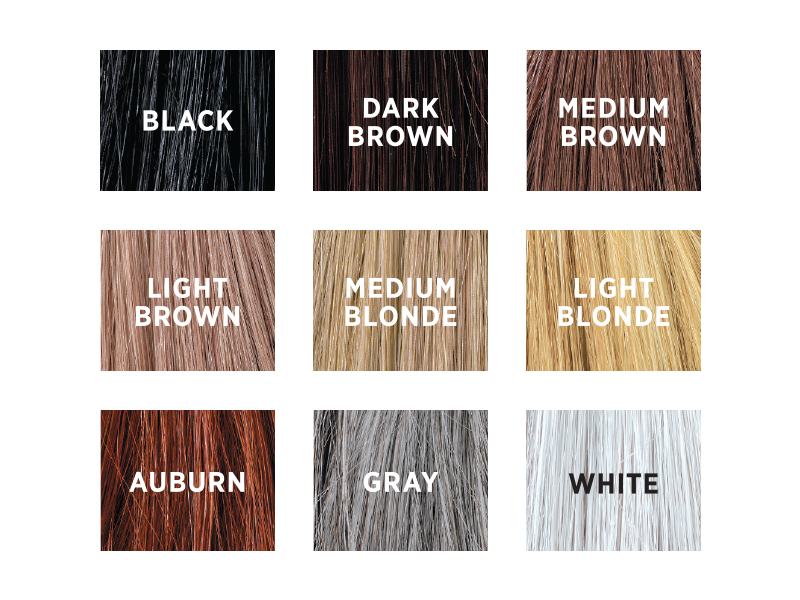 Toppik Hair Building Fibers come in 9 shades and can be used to match any hair color. 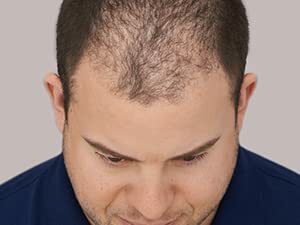 The Fibers are also ‘colorfast’, which means they won’t run or rub off on clothes or pillows.